Northern Railway has announced new special trains to cater to excess demand. Amid festive season, Northern Railway, an arm of the Indian Railways, has announced new special trains to cater to excess demand. 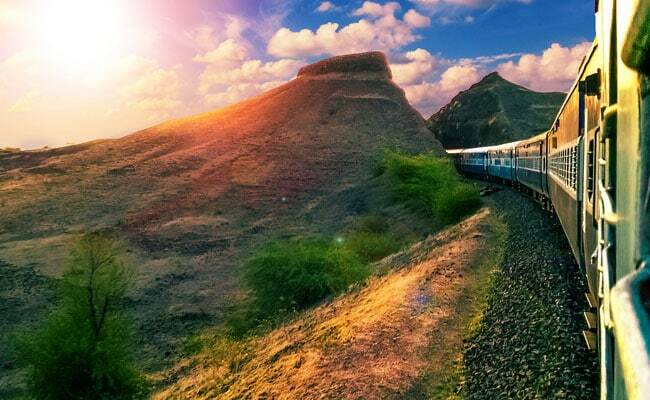 "In order to clear extra rush of passengers during festival season, Northern Railway in coordination with other Zonal Railways has planned to run following East bound Festival Special Trains from Delhi area from November 9, 2018 to November 14, 2018..," said Northern Railway on microblogging website, Twitter. Earlier this month, Western Railway also announced the commencement of new special trains till the end the of this year.